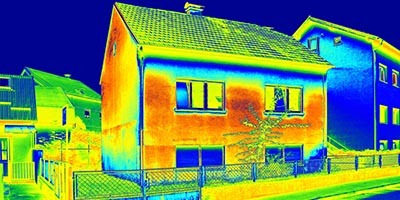 Does Your Business Integrate Vision? 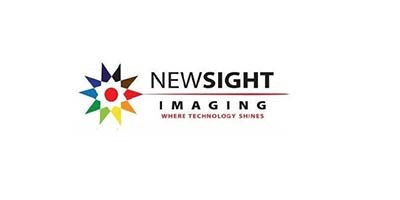 With an extensive inventory of the industry's premier manufacturers of CCD and CMOS machine vision cameras, cables, interface boards, machine vision lenses and frame grabbers, Phase 1 Technology is a vertically integrated distributor of custom-tailored vision solutions. 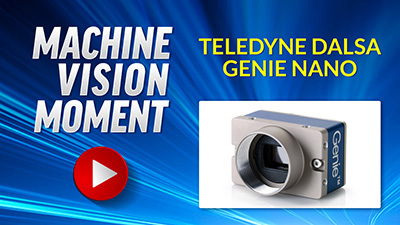 Phase 1's Machine Vision Moment series is a collection of brief videos explaining the capabilities and technical features of some of our most popular cameras. 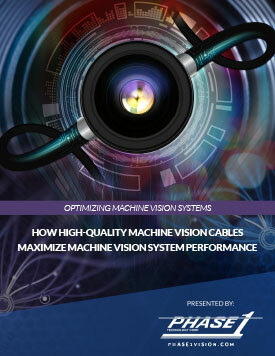 Are You a Vision Integrator? 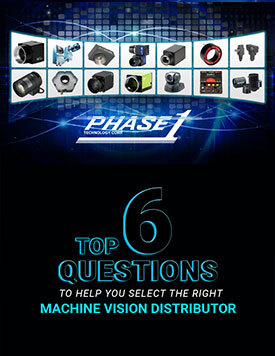 Phase 1 Technology carries the machine vision components for any application or industry. 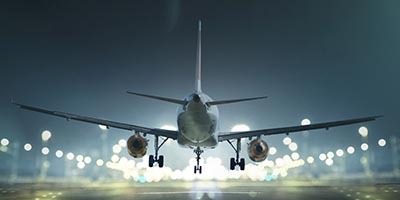 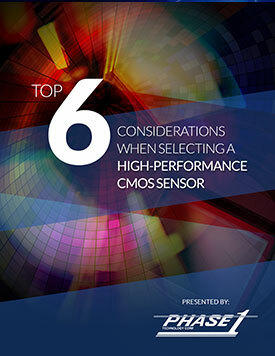 Phase 1 Technology can help get the best products for your application. 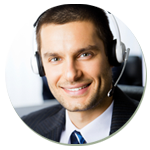 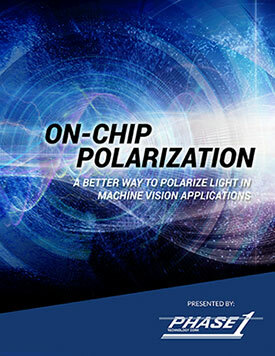 please speak with one of our professional machine vision component specialists today!